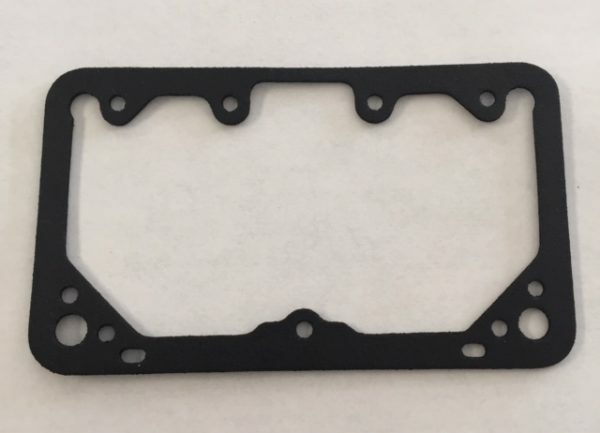 Holley Fuel Bowl gasket Black nitrile coated. 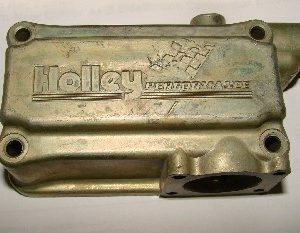 This is for the 2300, 4150 and 4160 style Holley Carburetors. 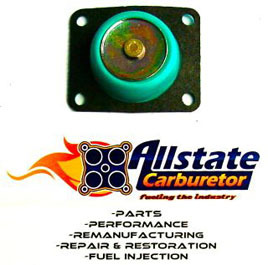 A must for the restoration of any Holley Carburetor. 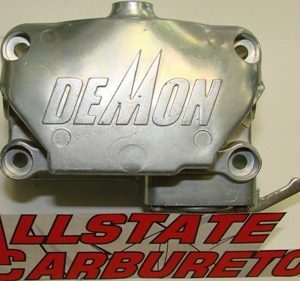 Bulk Pricing available Discount shown in cart.